The Full day charger is slim and portable! Able to charge a standard hoop in about 8-12 hours using only the power of the sun! Great for remote locations when power just isn’t available. The Half day charger is able to charge your hoop twice as fast. Just as slim as the Single Full Day charger but twice as wide. Able to charge the standard hoop in 3-6 hours! The Double Full Day Solar Charger is able to charge two hoops at the same time! Charging for each takes 8-12 hours. The Double Full Day is two Full Day Solar Chargers in one slim and convenient package! 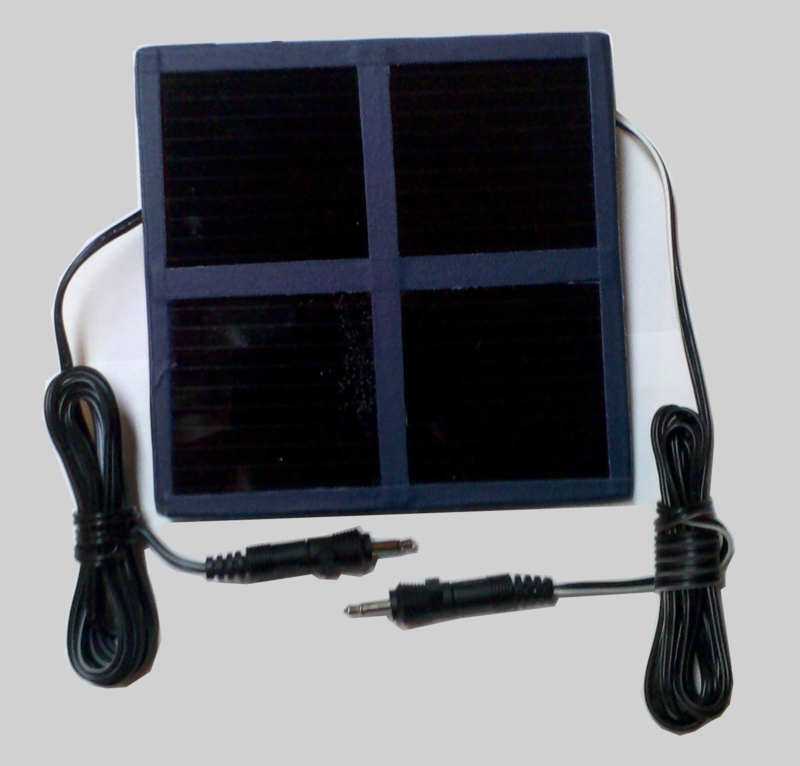 Each solar charger is taped to help protect the front from scratches when set face down. Feel free to choose your color! Durably constructed and easy to use! Solar cells are completely protected from the elements. 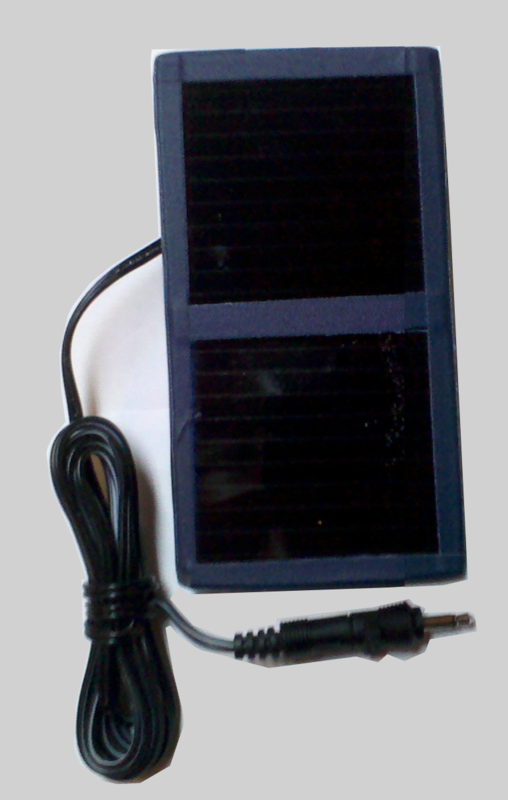 Casing protects solar cells ensuring each charger will last for years!